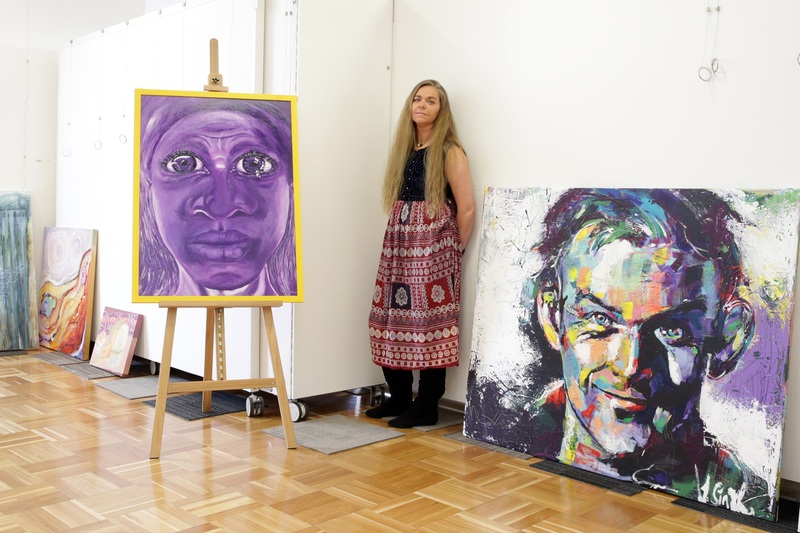 MORE than 100 artworks will be on display in Wanneroo as part of an annual competition. Residents have contributed a record 111 pieces to the City of Wanneroo’s Community Art Awards and Exhibition. Mayor Tracey Roberts praised the diverse collection of artworks received. “I am always highly impressed with the outstanding talent on display at these awards,” she said. Award winners will be announced at the opening night on Friday and the exhibition continues at Wanneroo Gallery until June 11.